The League of Women Voters has canceled its debate between incumbent Kentucky U.S. Sen. Rand Paul and his Democratic challenger, Lexington mayor Jim Gray, after Paul declined the invitation. 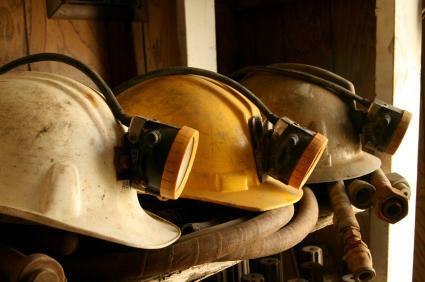 Kentucky's U.S. Senate candidates disagree over a bill that would rescue the pensions and health benefits of thousands of retired union coal miners. The U.S. Senate has blocked a measure that would have halted the sale of weapons to Saudi Arabia. 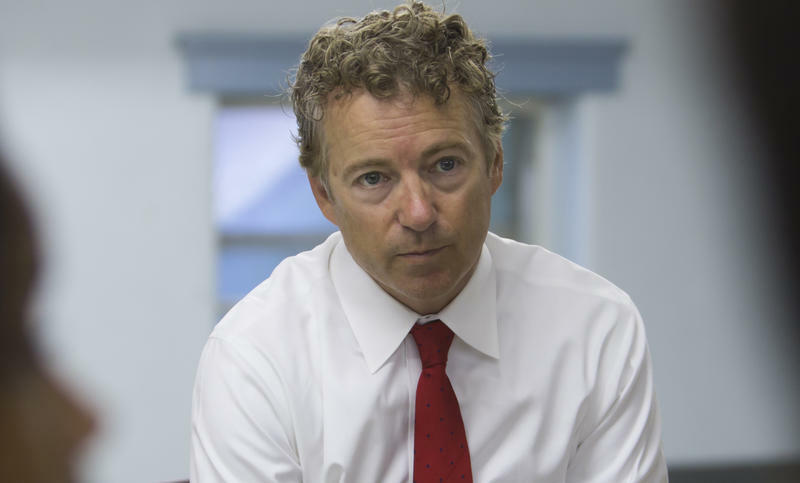 Kentucky Republican Rand Paul was one of four lawmakers who forced a vote on the issue. 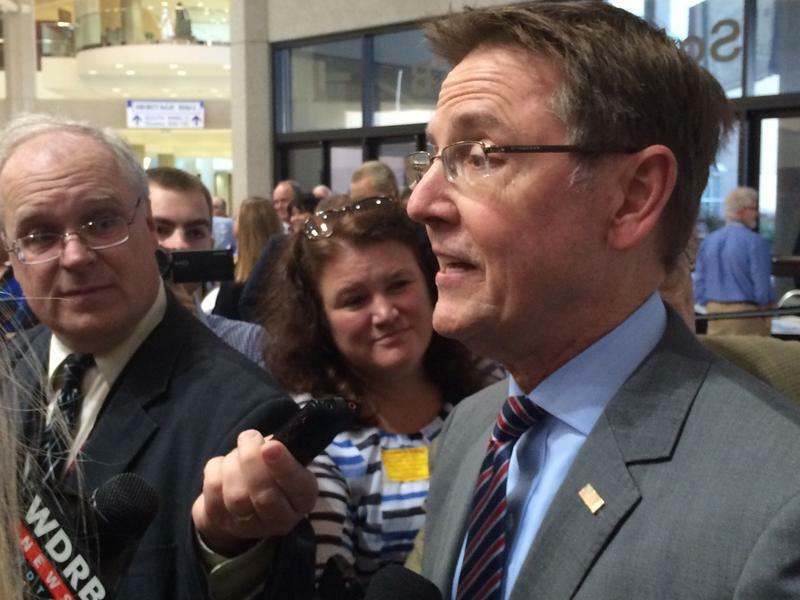 Kentucky’s U.S. Senate race continues its sleepy pace past Labor Day as Democratic candidate Jim Gray fights to be competitive and the incumbent lays low, enjoying a Republican surge in the state. Republican U.S. 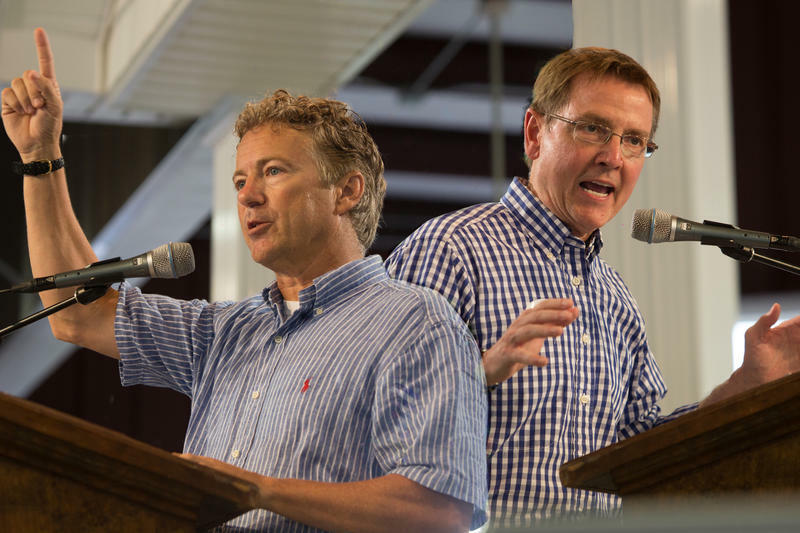 Senator Rand Paul is the featured speaker at the Paducah Area Chamber of Commerce ‘Power in Partnership’ breakfast this week. U.S. 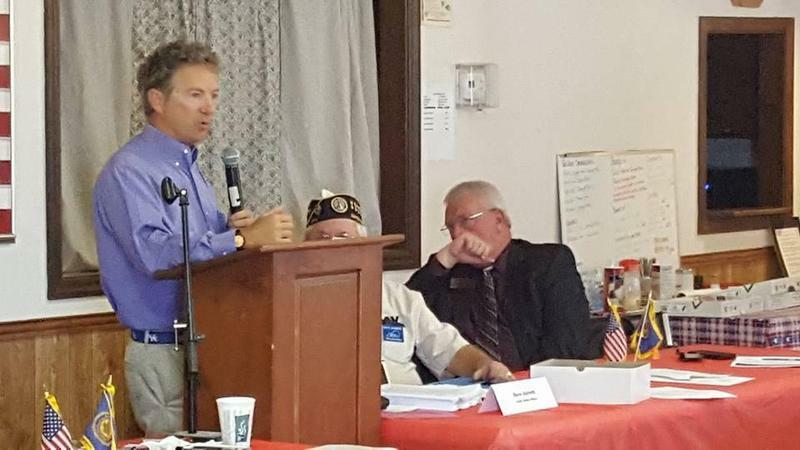 Senator Rand Paul says a more hybrid approach is needed in providing health care to the nation’s veterans. He told a veterans group in Bowling Green on Wednesday that they should be able to get more care locally.